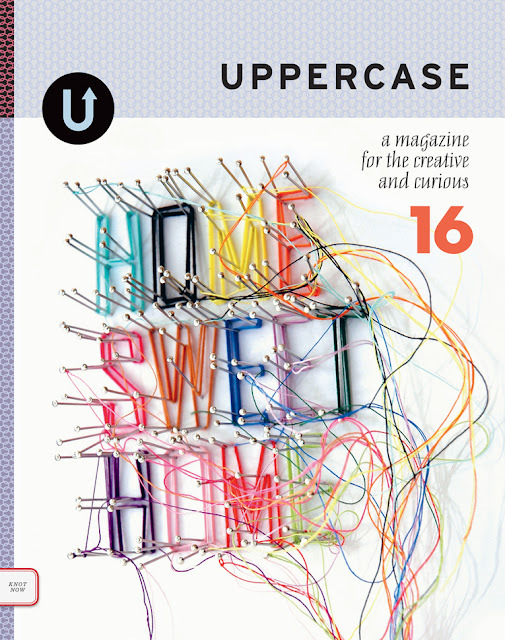 We were thrilled when we opened our current issue of Uppercase Magazine and saw that we were one of the studio's featured from their visit to the The Old American Can Factory. We were't sure we'd make the cut, but are so happy we did!! 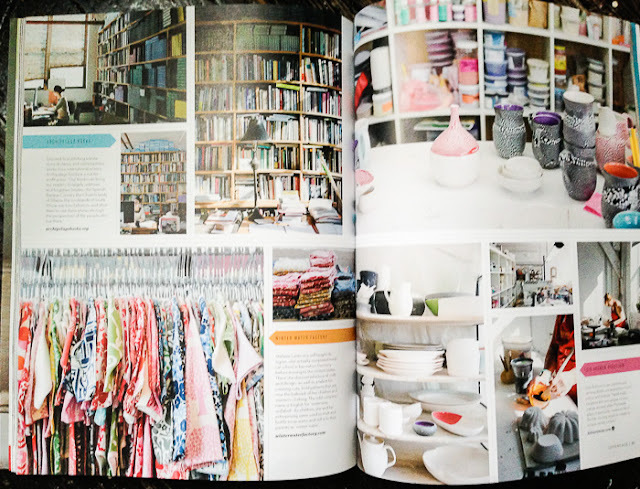 You can find us on page 68 and in issue 16. Want to see more of the awesome press we've received? Then click here.